Think ahead about seating arrangements – the dinner’s perfectly cooked, the atmosphere is jolly, but then you’re sitting on an uncomfortable garden chair because you don’t have enough seats! Ask your guests to bring chairs or borrow some from your neighbour who’s jetting off somewhere sunny for Christmas. Prepare the night before – chop your veg and potatoes (leave the potatoes in water overnight to stop them browning), make your stuffing, make your puddings, and plan your cooking timings for the next day. It’ll make cooking much more relaxed on the day! Heat up your plates in the dishwasher – It’s lovely having warm plates for your Christmas dinner. But with everything you need to cook, you might be limited with oven space. Pop the plates on a quick rinse in the dishwasher and they will be the perfect temperature! Stick to the tried and tested – Christmas Day can be hectic. Plus you are often cooking for a lot more people than normal! So, it’s not the time to try something new! Instead, choose your tried and tested recipes for the day. The bread sauce recipe that’s been in the family for years or your signature bread and butter pudding! Ask for help – It’s a hard thing to learn to do, but it makes such a difference! Even if it’s just getting someone to help dish up or take the plates to the table. So, when someone asks if you need a hand, say YES! 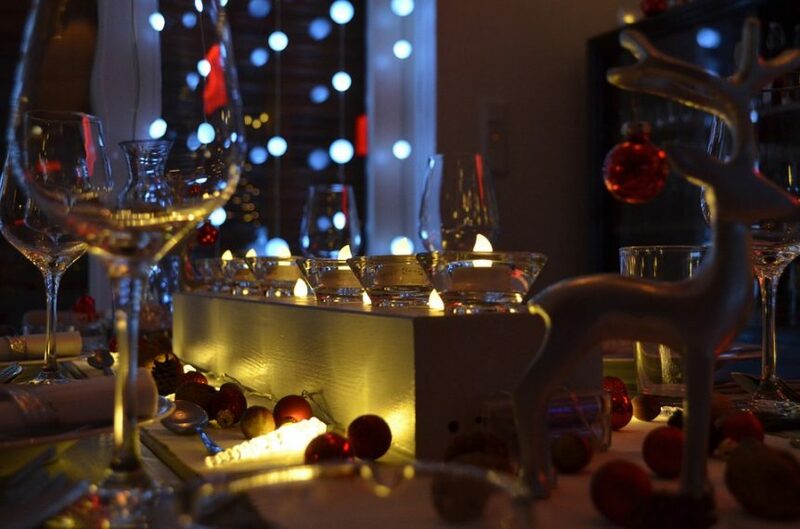 “We hope you enjoyed our top tips for Christmas Day dinner. We would also like to take this opportunity to wish all of our valued customers a very Merry Christmas. Thank you for your continued custom and support – working with all our lovely customers makes our job worthwhile. 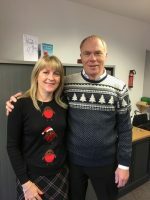 We would also like to take this opportunity to wish you a fantastic 2019, and we hope to see you soon!” Julie and Kevin Barber.